Starting Monday, Feb. 20, about 154 fire hydrants will be painted red throughout much of the city. This will be the first phase of a rotational re-painting of all City of Spring Hill fire hydrants, in which hydrants will be repainted in large sections of the city each year over the next four years until all 1,556 of them are painted red. Currently, Spring Hill hydrants are painted white. They must be painted red to bring them into U.S. FDA compliance. 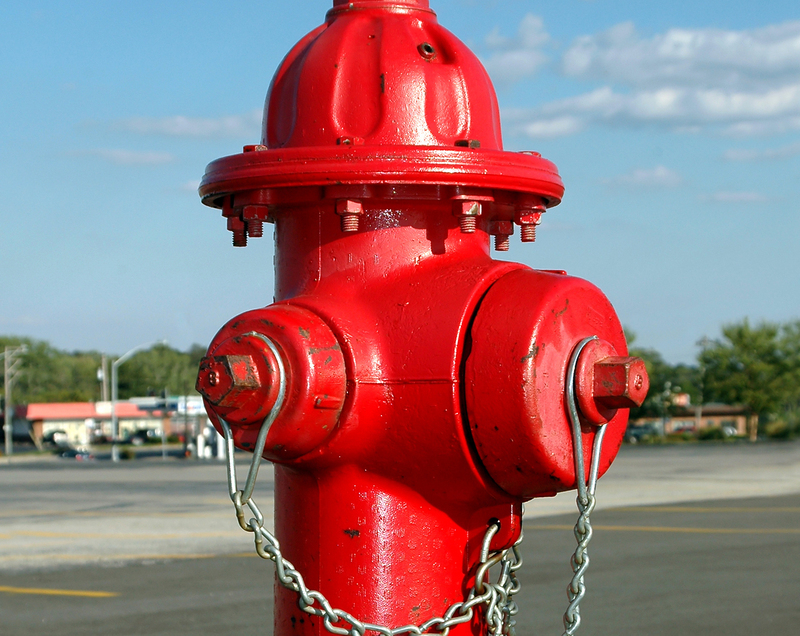 Proper servicing and maintenance of fire hydrants also plays a large part in a city&apos;s Insurance Service Office (ISO) rating, which impacts residents&apos; insurance premiums. Painting of the initial 154 hydrants will be done primarily along major thoroughfares north of Duplex Road, and the work is expected to be complete by Friday, Feb. 24, said Spring Hill Fire Chief Terry Hood.